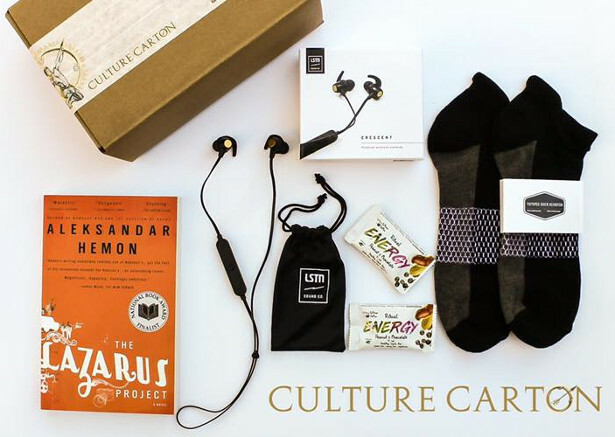 Culture Carton is a subscription box dedicated to self-improvement through reading paired with curated lifestyle items. 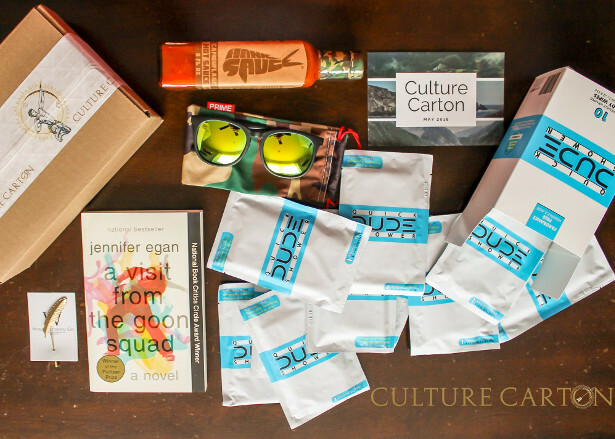 At Culture Carton, we love 3 things: Self-improvement, reading and receiving the best gear. 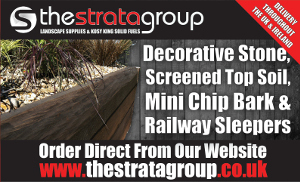 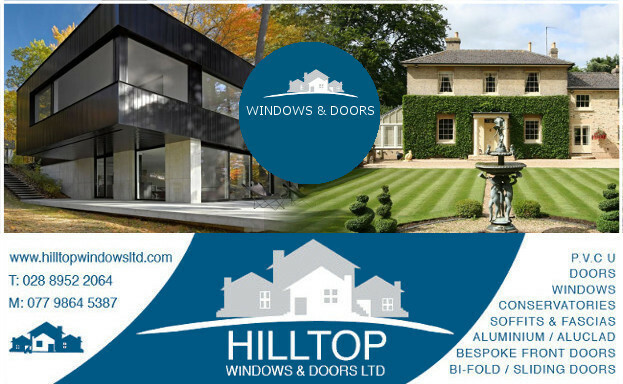 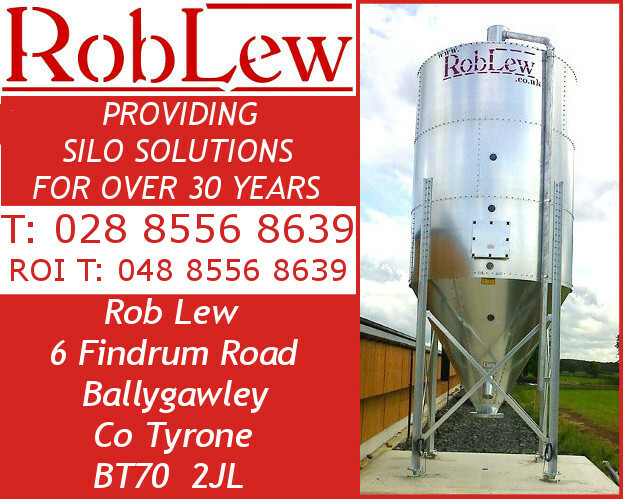 Our mission is to provide our customers this experience every month. 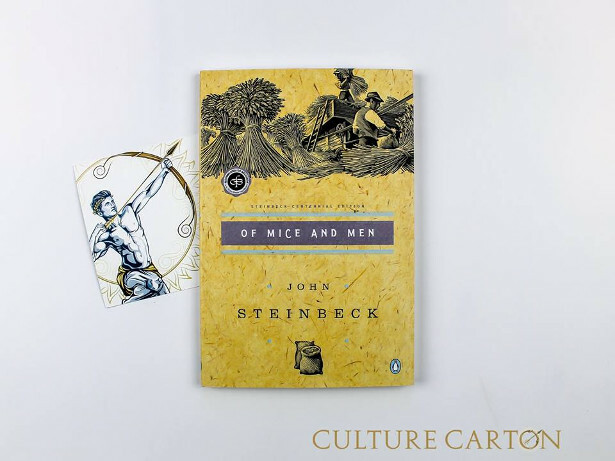 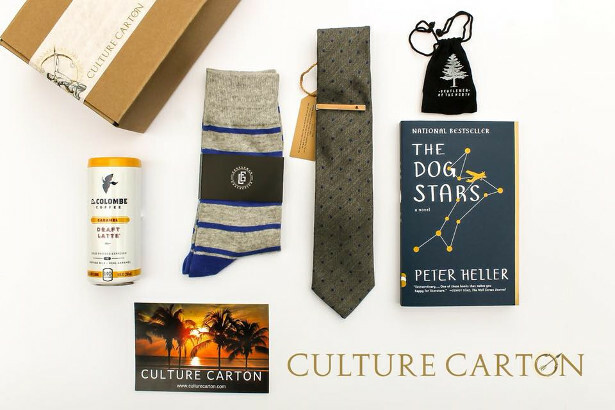 Culture Carton Standard supplies the best men’s lifestyle items and a book that belongs in every man’s library, every month. 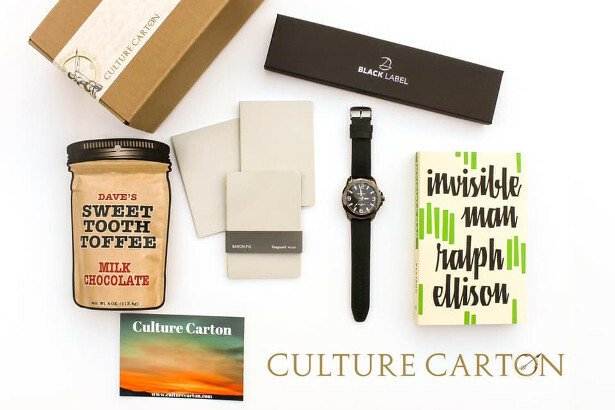 Culture Carton Essentials supplies the best men’s lifestyle items, every month. 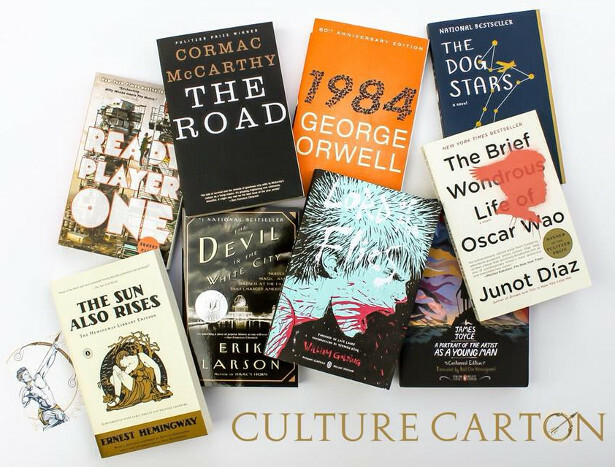 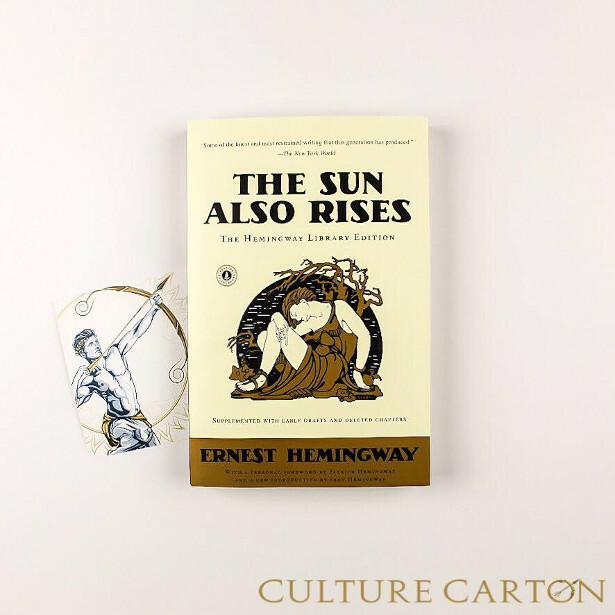 Culture Carton Book Club provides a book that belongs in every man’s library, every month. 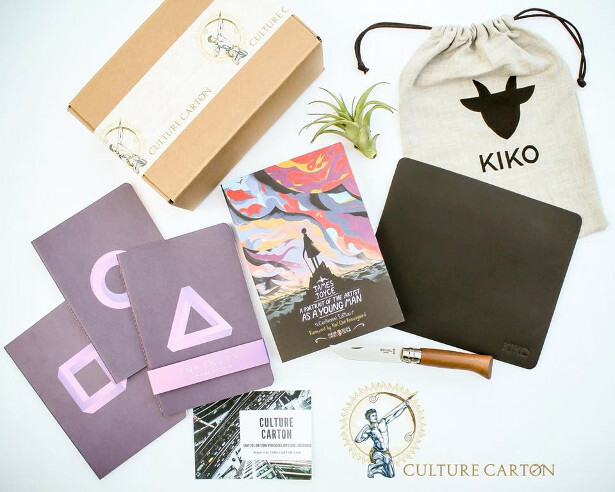 Culture Carton is aiming to help men make an impact on their lives by taking some of the effort out of finding the tools and resources to help them live the life they want to. 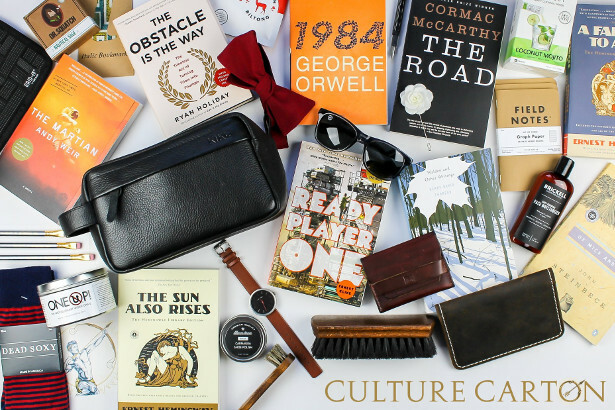 Featured in MAXIM, The Huffington Post, The Washington Post, Marie Claire, Time Out New York, My Subscription Addiction, Hello Subscription, Cratejoy, and more! 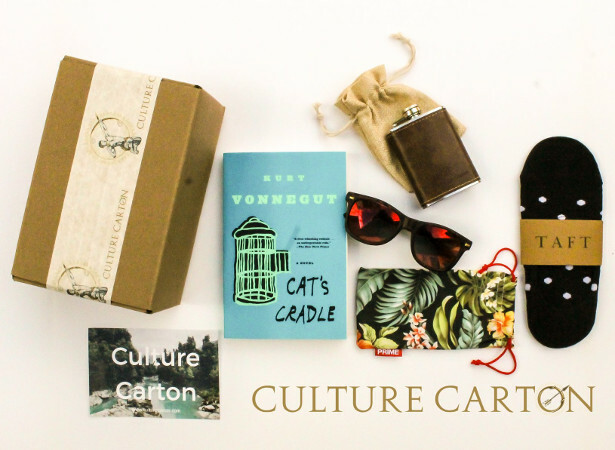 Culture Carton is a subscription service for the man who strives to be the best. 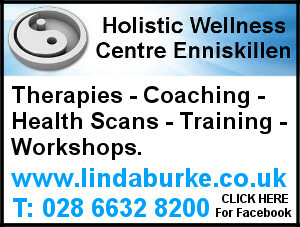 FACEBOOK20 for 20% off your first box.